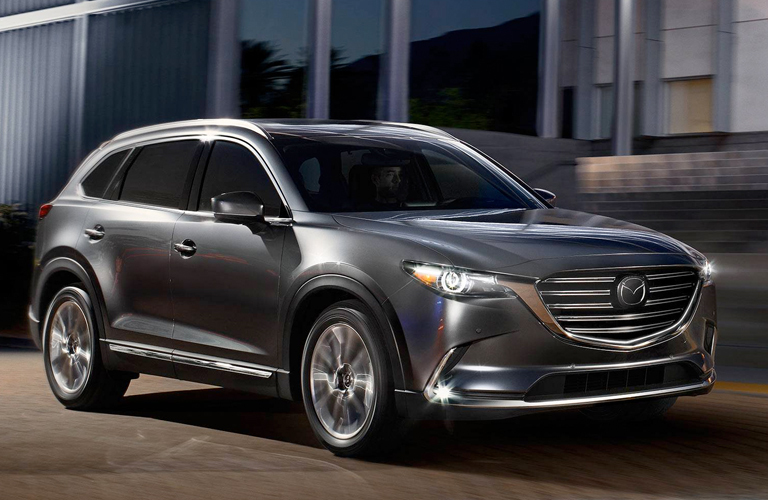 Home » Mazda CX-9 » Which Mazda is Best for Towing? As you plan for your next big adventure, it is important to know how you will get all your necessary gear to your destination. Will you tow it or will it all fit in your vehicle? Will each seat in the car be occupied or can you fold down your rear seats? Knowing how much weight you can tow behind your Mazda can help ease the stress of packing for your next trip. We at Bert Ogden Edinburg Mazda have put together this guide to breakdown the 2019 Mazda SUV and crossover towing specs so you know just how much the Mazda CX-3, Mazda CX-5, and Mazda CX-9 can tow. Take the stress out of planning for your next road trip by knowing just how much your 2019 Mazda SUV or Crossover can tow. Follow this guide so you know what your CX-3, CX-5, or CX-9 can tow the next time you pack up for an adventure. Are you looking to get behind the wheel of a new Mazda? Check out our online inventory to find your perfect crossover or SUV. Be sure to schedule a test drive to try out one of our new Mazda models today! 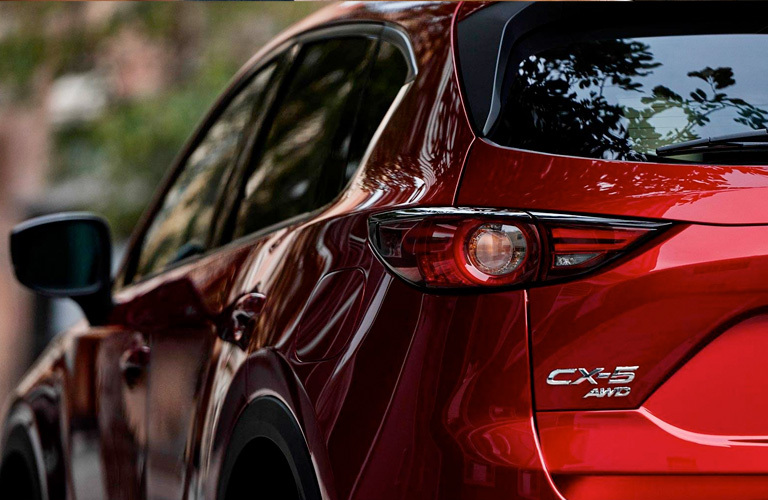 Think a Mazda crossover is the right option for you? 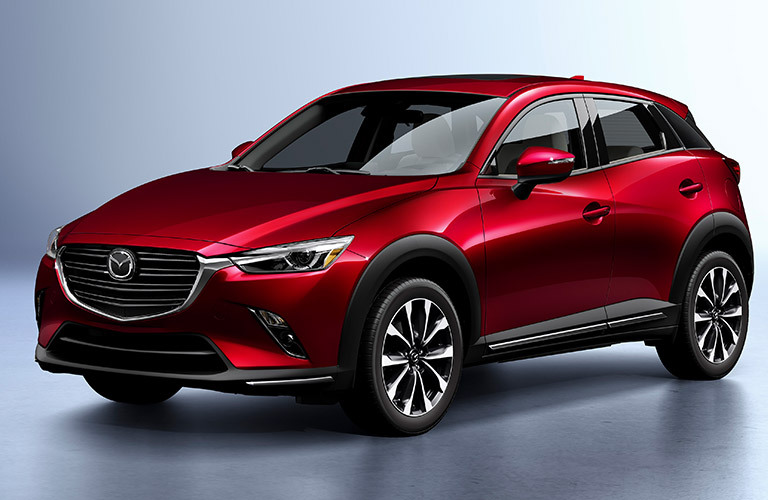 This entry was posted on Tuesday, January 15th, 2019 at 11:08 am	and is filed under Mazda CX-3, Mazda CX-5, Mazda CX-9. You can follow any responses to this entry through the RSS 2.0 feed. You can skip to the end and leave a response. Pinging is currently not allowed.